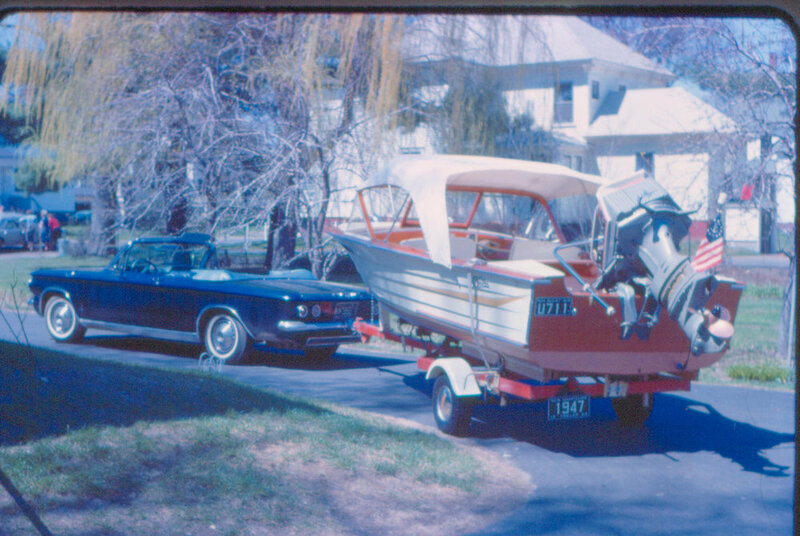 Our love for boating started many years ago when we lived in Exeter, New Hampshire. 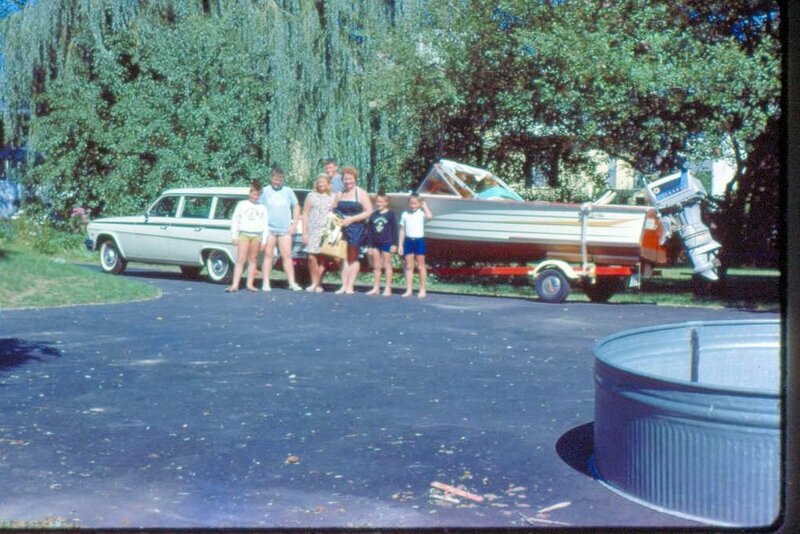 We spent many summers on Merrymeeting lake in New Durham. 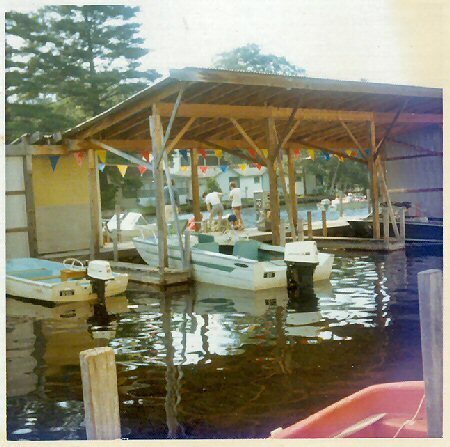 When the Thurston Family; our father, Don Sr., brothers, Jeff, Bruce, Mark, David and sister Pam, all acquired the Marina on July 1st, 1972 it had been known as Bryant Marine since its’ inception in the early 50’s. 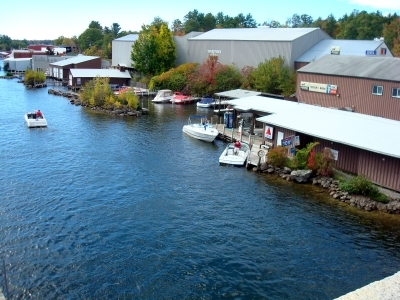 Since it was now a family-run business with no connection to the name Bryant, it was felt a new name was appropriate and what better name than “Thurston’s Marina”. Service has always been a major emphasis at Thurston’s, and we have had the good fortune to retain a crew of trained and dedicated marine technicians and staff to make sure it continues. 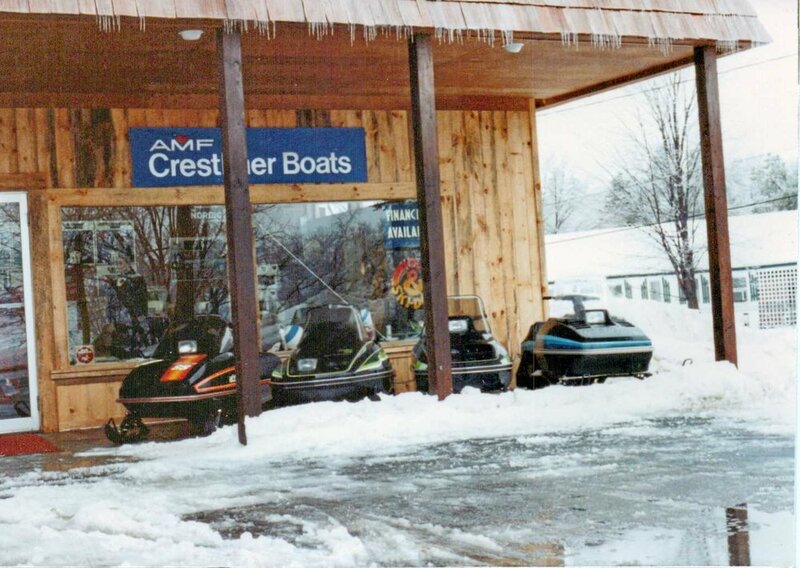 From storing a few boats by hand in the winter in the only building we had, to now having 400+ boats in winter storage makes it clear that boaters appreciate that dedication to great service. 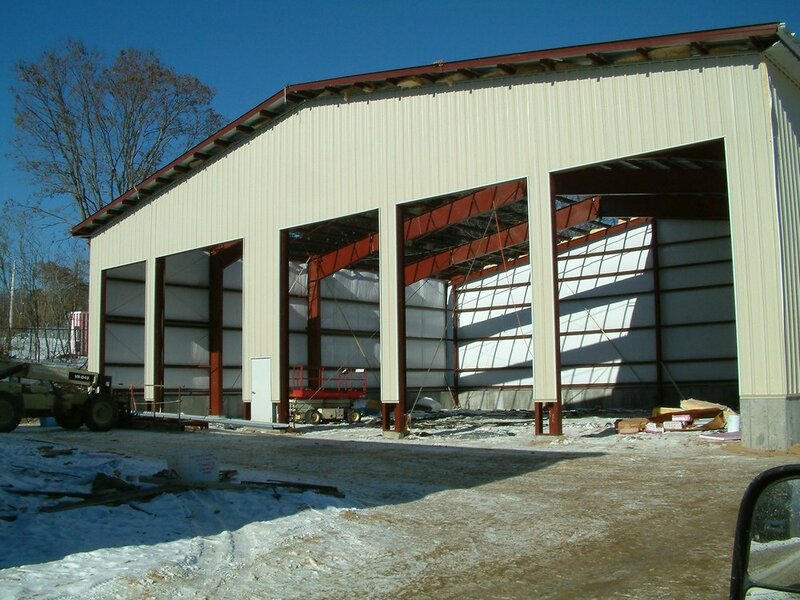 In the fall of 2003 we began our largest and most comprehensive building project ever. 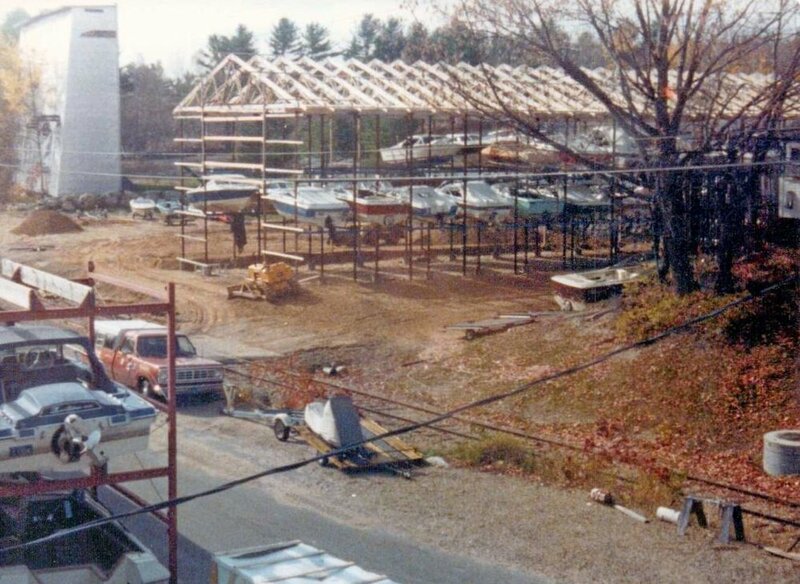 This encompassed the building of three large storage buildings, the construction of our 7200 square foot service building, and the complete refurbishing of the Route 3 showroom. This project took over one year to complete. So here we are in 2018 with many changes since we first opened our doors. 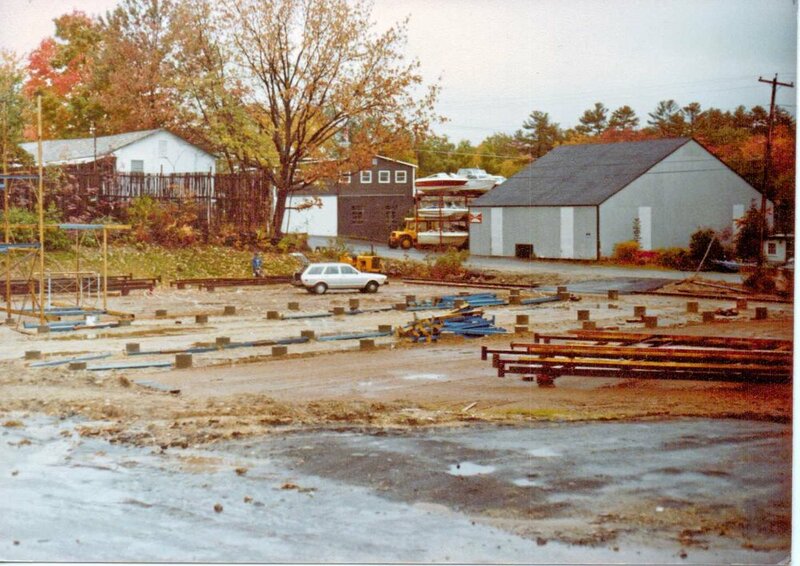 In 1981 our brother Don joined the family business and our father Don, Sr. retired. You can still stop in and meet with Jeff, Don, and Mark in Sales and Bruce in Service. 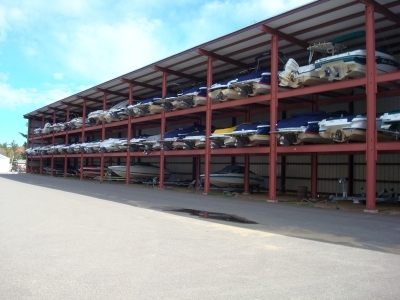 The marina has grown to encompass over 8 acres and 15 modern buildings. 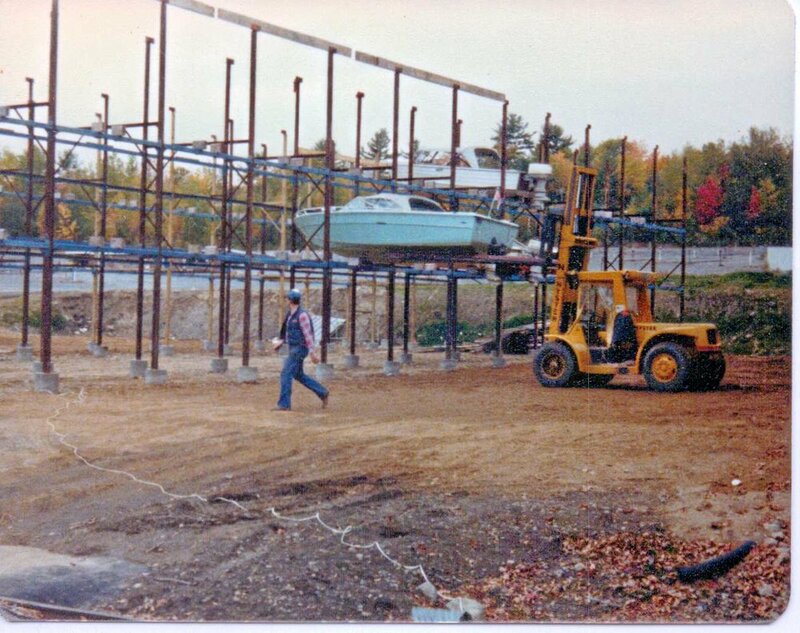 All this is now situated on 800+ft. 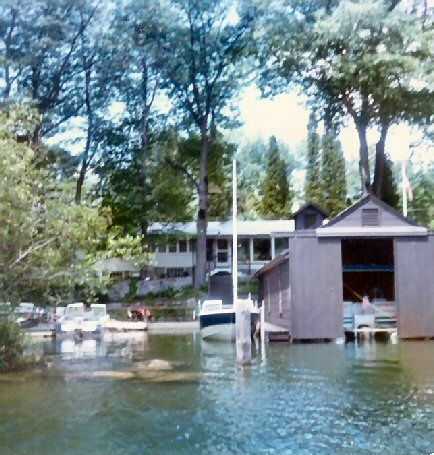 of Lake Winnipesaukee frontage with docks, dry racks, and boathouses. Our father passed on June 19, 2009. Our mother still lives close by.